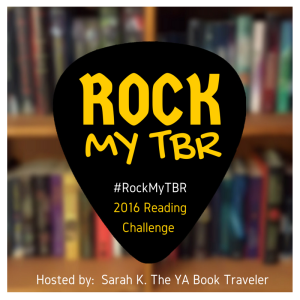 Mark This Book Monday: To All The Boys I've Loved Before by Jenny Han!! For our second Mark This Book Monday entry this week I have a book that my dear Alyssa from The Eater of Books highly recommended, so much that she included it in the list of Alyssa Pushes books that she sent me! I'm quite tempted now to make a lil banner for using in the reviews of all the books included in the list she sent me (I might have to brainstorm something!). I had missed reading this one for June since that's when I had it scheduled but since I had two fairly decent night shifts at work, I managed to finish the book in those two nights! And now I can have the review up before June is over! This is one of those books that sounded cute but that I'm sure I would have skipped if I hadn't seen some super positive reviews from some of my fellow bloggers and even more if my dear Alyssa from The Eater of Books hadn't added it to her "Alyssa Pushes" book list! To All The Boys I've Loved Before is such a cute and adorable read! 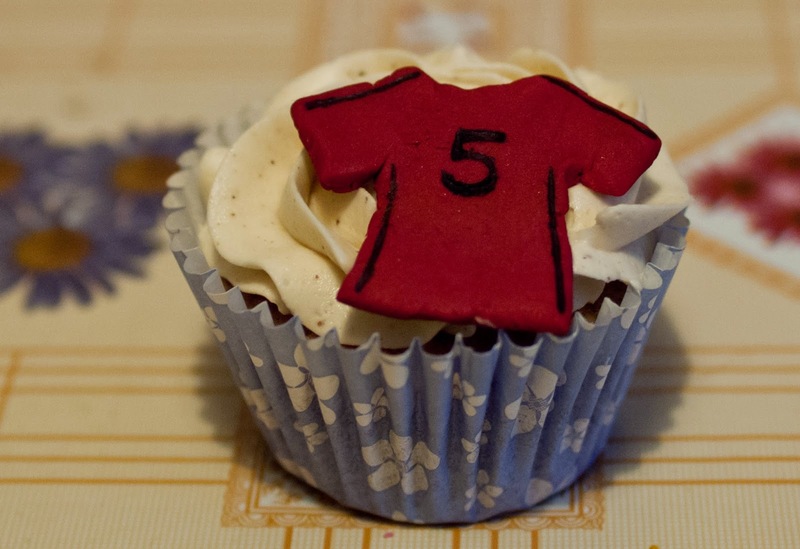 It managed to make me smile, giggle and sob quite a bit! I have read reviews where they said the voice of Lara Jean was too juvenile, but I absolutely loved her narration. I fell in love with her and her family almost from page one! I feel like I could read about Lara Jean, her dad, Margot and Kitty for many more books, because I love how close knit that family is, how real all their quirks and little every day challenges seemed. Margot seemed a bit of a more distant character at first, since we see her through Lara Jean, and she thinks her sister is perfect and that she can never be as good as Margot is. Kitty is such a fierce and adorable character! I simply adored her and loved how she seemed more self-assured than Lara Jean, but sometimes the youngest in the family know how to make themselves noticed better than the middle ones. This is a book about growing up and finding your own shoes to fill instead of trying to be like someone else, and also how to be brave and step out of your comfort zone and be ready to live your life and not just dream about what you'd like to do. Things really start happening when Lara Jean's letters are sent, and she is confronted by Peter and Josh, two of the recipients. Since Josh has just been dumped by Margot and seems to be a bit confused himself, Lara Jean agrees with Peter to be fake boyfriend and girlfriend. That trope works so well with them, because you see before the characters themselves where things are heading, and trust me, you are cheering for things to go that way! The romance, the family, Lara Jean's growth, Kitty... everything is adorable and very heartfelt. I really loved the little bits of Korean culture that we get here and there, it make the world feel more real and diversity is good! I connected quite well with all the feelings in this book, and even while I was reading at work, I ended up sobbing quietly a pair of times. Giggling out loud too. You can't really say the book ends in a cliffhanger, but it has an incomplete ending that leaves you really looking forward to the next book and complaining about the April 2015 release date! An adorable book that I can recommend for both contemporary lovers and those that aren't the biggest fans like myself. 4.5 stars to this one! 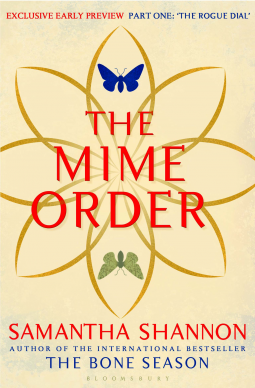 Mark This Book Monday: The Mime Order (SAMPLER) by Samantha Shannon!! This week is starting with my favourite kind of Mondays, those that I have off after working the weekend! 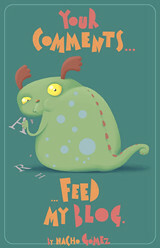 And finally I feel like I'll manage to get my reviews and blog posts a bit more timely done... I'm starting this week with a double Mark This Book Monday, since I missed one last week! I was super happy to be approved for this one by Bloomsbury USA on NetGalley (THANK YOU Bloomsbury!!) because even if it's only a sampler and I'm now even more impatiently waiting for the book to be released! But damn October 21st is quite a while away!! I had my doubts about requesting the sampler, cause I felt it might counterproductive, since I'd get even more excited about the book, with only a taste for it, and then once the book came out it might put me off re-reading all the first part again, but now I'm sure that won't happen! I am of course more impatient for the book now, but given how rich the world that Samantha Shannon writes, I'm sure a re-reading will be a good idea. This sampler also helped me realize I hadn't forgotten that much from the Bone Season. The sampler seems to be like maybe 1 third of the book? Or maybe 1 fourth? I'm not sure, but it's Part One: The Rogue Dial. It starts right where The Bone Season left us, and the action picks up right there, with plenty of tense moments while Paige and the rest of the escaped unnaturals try to find a safe place back in London. 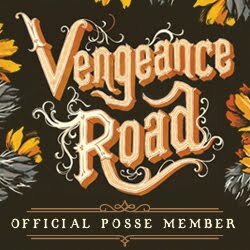 Most of the action happens at the beginning of the sampler, cause then the pace of it turns more introspective, with Paige trying to recover from her ordeal and find out what she's gonna do, because she feels she can't just go back to her previous life as if nothing had happened, and she can never see Jax as she did before everything that happened. The book is as engrossing and full of detail as The Bone Season was and the pace is equally unrushed, I wouldn't call it slow, because the action keeps on moving and we get a sense of urgency and of constant threat, even on those scenes that don't have any action per se. Paige is a great character that is trying to balance her own survival with thinking of the bigger picture and trying to make others see it. The sampler ends at a very taunting point, not with a horrible cliffhanger, but with a clear game changer full of unresolved questions. I'm quite looking forward to see if my very tentative theories end up being right, or I end up failing spectacularly! If all the book is quite as well balanced on the action and world building as this sampler, I'm pretty sure it'll be another 4 stars (at the least!) 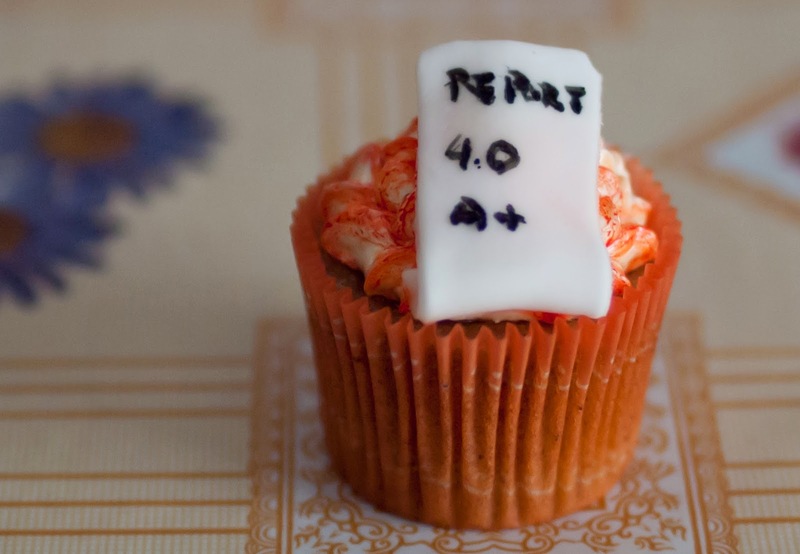 for me! This week was another somewhat quiet on the book front, at least till the end of the book when I ended up getting a few more eBooks than expected! I was also approved for a quite awaited book on NetGalley (thank you, Flux Books!!) and got my parcel from Book Outlet with two first books! 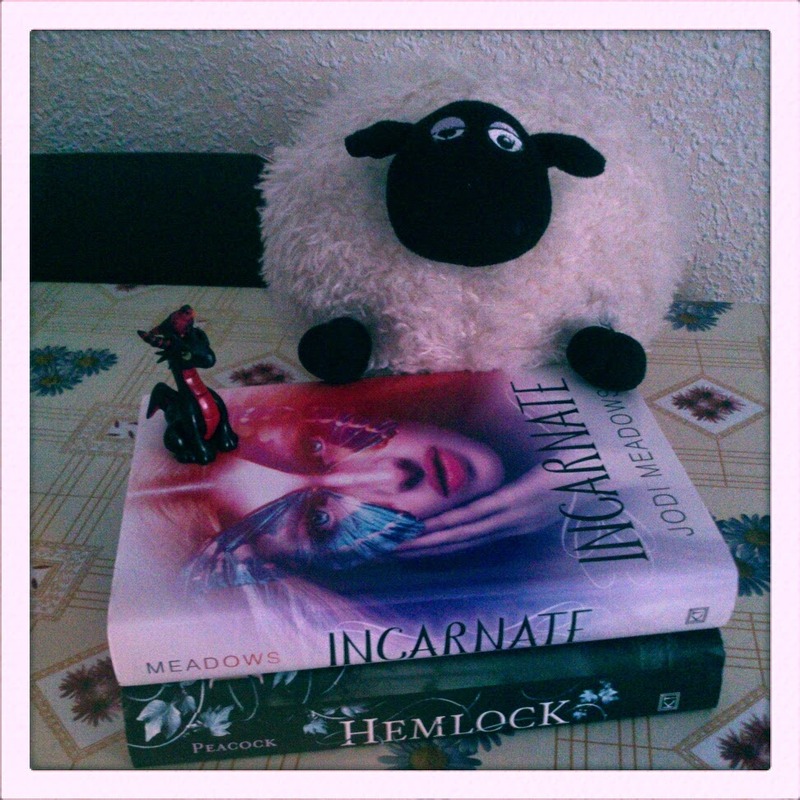 I'm quite glad to finally have Hemlock, so I can start that series (I had gotten the sequel first for some strange reason aka my brain not working right) and I also I'm happy to say I now own the beautiful hardcover of Incarnate (you cannot hug Kindle books the same way!)! I only had one book preordered, but ended up buying a pair more that I blame on the ladies at The Midnight Garden! After reading the review for this one at Ula's Blog of Erised I decided it was a book I wanted to read! I got in the mail a fantastic The Art of Lainey signed postcard! Not only signed by Paula Stokes but also Micah, Lainey and Bianca! THANK YOU SO MUCH PAULA!! And that's all for this week! What all did you guys get this week? Saturday Pages: The Westing Game by Ellen Raskin!!! This week has been a bit complicated and with two weddings, baking, events and work... my reading and my motivation has suffered a bit. And let's not talk about my messed up emotional state. I hoping to pick up my reading and be able to schedule a bit more in advance so I don't feel like I'm running around like a headless chicken. After a massive book hangover when I finished Ruin & Rising, I wasn't even sure what to read, but then I remembered that I still hadn't read the middle grade classic chosen for The Midnight Garden's Classic's Read-a-long for June, so I decided to give it a try! So happy that I did, cause it was the right book to get me off that massive hangover! Thank you Wendy for suggesting this one! And after talking about it yesterday on the discussion post, today I have is as my Saturday Pages entry! 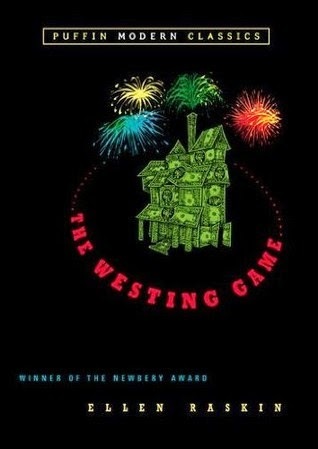 The Westing Game is one of those classics that I hadn't heard of before the ladies at The Midnight Garden chose it as June's book for the read-a-long. And now that I've read it, I want to quick myself for not having read it a long time back! This is a book that I've loved and that I know a younger me would have adored too! This is a delightful book, a murder mystery middle grade that is full of social comentary but that never once sounds preachy. That's one of the things that I don't seem to get over too easily on classic books like these, they sound way too preachy for the adult me. The Westing Game starts with a bunch of new tenants taking their new houses in a new building, and right from the start we see something more is going on. There's a clear Agatha Christie feel to certain parts of the book, but not in a way to feel like it was bothersome and felt like a copy. Not at all, but it just gave you that feel of clever mystery and deep understanding of human nature. It's a bit hard for most of the book to think of one character as the main character although I'd consider Turtle the main character. She's a young girl, very clever, very brave and with a big tendency to kick shins and to treat her braid as her defining point. She knows about the stock market and deals with lack of emotional connections. All characters are somehow connected with each other and with Sam Westing, the man that is found dead and that wants his heirs to discover who killed him to claim their inheritance, and there starts the Westing Game. The game not only has us going after red herrings and suspecting people left, right and centre but also serves as a way to show us what makes each character tick and who are these people and what's going on in their lives. I found myself turning the pages faster and faster, making new theories and throwing them away as some new details were revealed here and there, and I was right suspecting the right guy but I wasn't even close to discovering all that was behind everything! The ending was great and that little epilogue was the right way to tie everything together and I loved knowing what happened with everyone. A wonderful classic that I hightly recommend if you haven't read it yet! 5 well deserved stars! Cover Reveal: Unleashed by Sophie Jordan!! Today I'm very happy to be part of the cover reveal of one of my most highly awaited books of 2015 so far! I read and loved Uninvited and when Sophie Jordan asked for bloggers to reveal the cover of Unleashed, the sequel and final book in the duology, I jumped at it! And not only we have the cover to share, we also have the summary!! And that's what I'm gonna be sharing first! "What if the worst thing you ever did was unforgivable? On the run from government agents, Davy is rescued by Caden, the charismatic leader of an underground group of rebels. Despite Caden’s assurances that the Resistance is made up of carriers like her, Davy isn’t sure she can trust them. Then again, she doesn’t even know if she can trust herself . . . or her growing feelings for Caden. 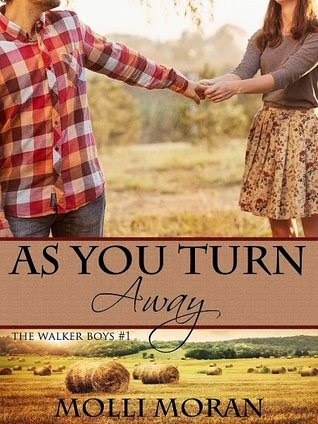 But if she doesn’t belong with Caden and his followers, is there anywhere she can call home?" And now without further delay... get ready to see the awesome cover!! Isn't it gorgeous?? I absolutely adore how Davy is standing tall and fierce in this cover! Ready to face whatever is to come! And that's not all! Sophie also wanted to share a small teaser of Unleashed! Are you ready?? "I thought being labeled a killer and losing everything—my future, family, boyfriend, friends—was the worst thing that could ever happen to me. It’s not. Finding out they were right. Finding out that’s exactly what I am? Wow, I cannot wait to find out more about this book! A new character, Davy facing her own doubts about herself and dealing with how her actions define her now... I cannot wait!! Friday Reads: Strange And Ever After by Susan Dennard!! 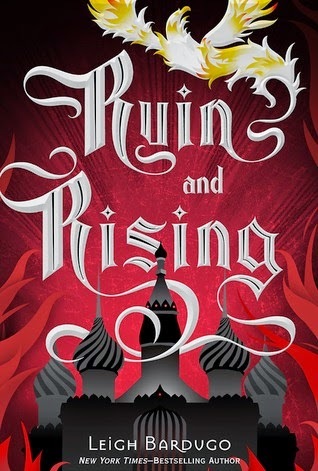 This week has been a bit off for me, since I missed on my Monday review because I didn't read at all during the weekend due to my co-worker's wedding, recovery after it and massive book hangover after reading Ruin & Rising. Finally I decided to read one of my precious ARCs I got approved on Edelweiss by HarperTeen and I chose the final book in yet another trilogy that ends this year as my Friday Reads this week! 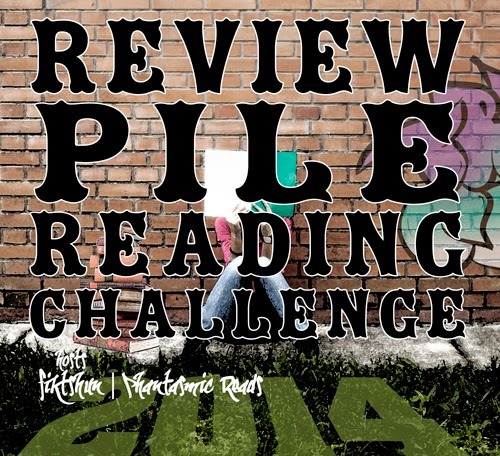 It is also part of two of my challenges, the 2014 Review Pile Reading Challenge and the 2014 Book Blogger Summer Reading Program! When I got approved for Strange And Ever After by Harper on Edelweiss I was not only surprised but also it totally made my week! So when I was trying to shake my latest massive book hangover, I decided that reading this one a little earlier than planned was to be the little treat to shake my book hangover. It might have not been such a good choice. And no, I'm not saying that cause the book wasn't good or captivating. No, I'm just afraid this one is also gonna give me yet another emotional book hangover! As the final book in the trilogy, I might end up talking about something that might be a spoiler for the previous two books, but I will try my best to keep this review as completely spoiler free as possible. Strange and Ever After stars right where A Darkness Strange and Lovely ended. With Eleanor and the Spirit Hunters having more reason than ever to go after Marcus and try to finally defeat him. They go from Paris to Marseille and there to Egypt, looking for a way to get a step before Marcus and get the edge they need to stop him. Eleanor changed a lot during the course of the second book, and even though I found myself wanting to scold her quite often, it was her road to walk and her choices to make. Eleanor is a flawed character, she doesn't make the best choices ever and she lets her emotions rule her choices most of the time, but she's a fighter, she's insanely loyal to her friends and she is not a quitter. Even if there were occasions that I wondered how could she be so thick and not stop and think for a moment, Eleanor had a lot of character development, going from being controlled by her magic and choosing the easiest way to learning how to keep going after tough choices and how to fulfill her potential. Daniel, Oliver, Joseph, Jie, Allison and Marcus were more than just secondary characters. All of them had their time to shine and their time to grow, to progress and to move the plot along. They were all important to Eleanor in one way or another, and they all helped her realize who she is and what she wants to do and what choices she wanted to make. For a while there I feared a love triangle was brewing and I was quite irritated thinking that it'd happen, thankfully it was just an unfounded suspicion. 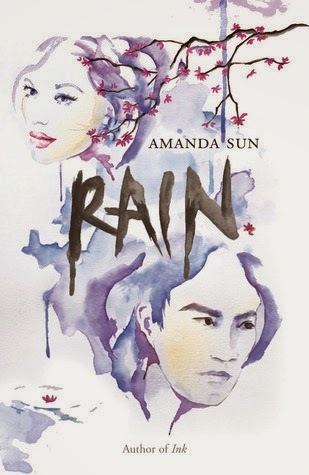 The romance still has a place in this book, punctuating how important it is to have something else to fight for than just revenge and how having a future to look forward to will give you strength to go on against some really bad odds. 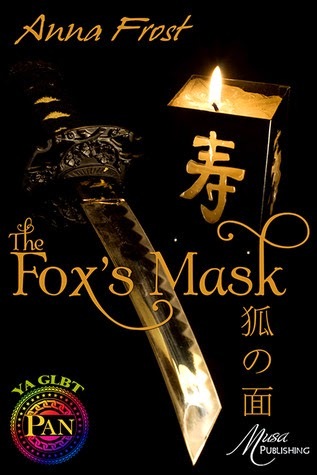 The book was full of action and even if the pacing faltered a little bit on a few occasions, with some down time and preparations in the middle of the fighting and chasing that sometimes felt a bit uneven, it never stopped having me intrigued and captivated by what was going on. With humour and banter and the introduction of a slightly different variant of Egyptian mythology from the one we know, even the slower passages weren't boring. The ending has left me quite emotionally wrenched and I won't say much for fear of spoiling something. Just have tissues ready cause I was ugly crying for a while there. A very good final book for a trilogy that has a great mix of paranormal and magic with historical fiction (with a few dashes of steampunk) and well deserving of 4 to 4.5 stars. 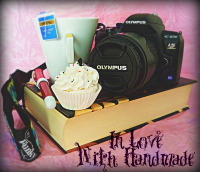 Ink & Batter #8: The Art Of Lainey by Paula Stokes!! Hello everyone!! Happy Thursday & welcome once again to a new edition of Ink & Batter! 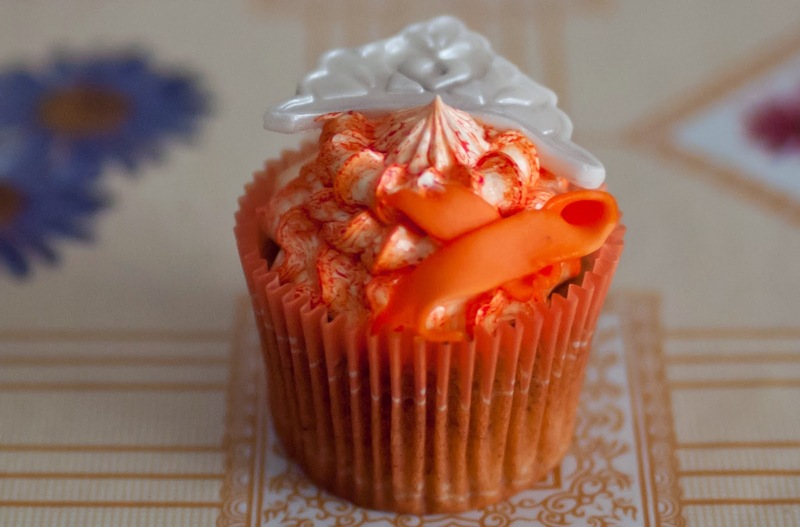 Summer has arrived and although I have many recipes that I want to try and many ideas for book inspired cupcakes, Ink & Batter is gonna be taking a bit of a breather from its weekly schedule. It's too hot to get the oven cranking and to play with fondant (it dries up too easily and gets too sticky when modeling), so unless I get a few cooler days (with summer storms and lower temperatures...) I won't be baking as much. 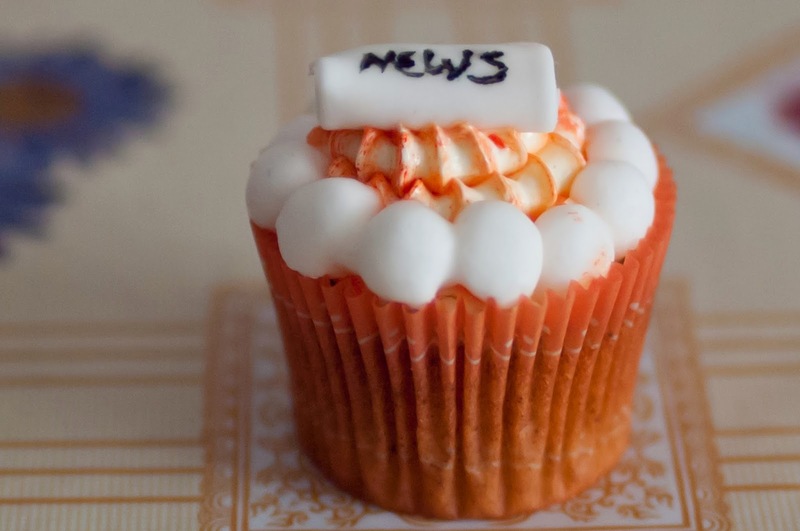 But, this week there's a new collection of cupcakes! And this week once again Pivot Book Reviews's Cover Puppies and Ink & Batter are synching books! And what book is the one inspiring Becca and me this week? 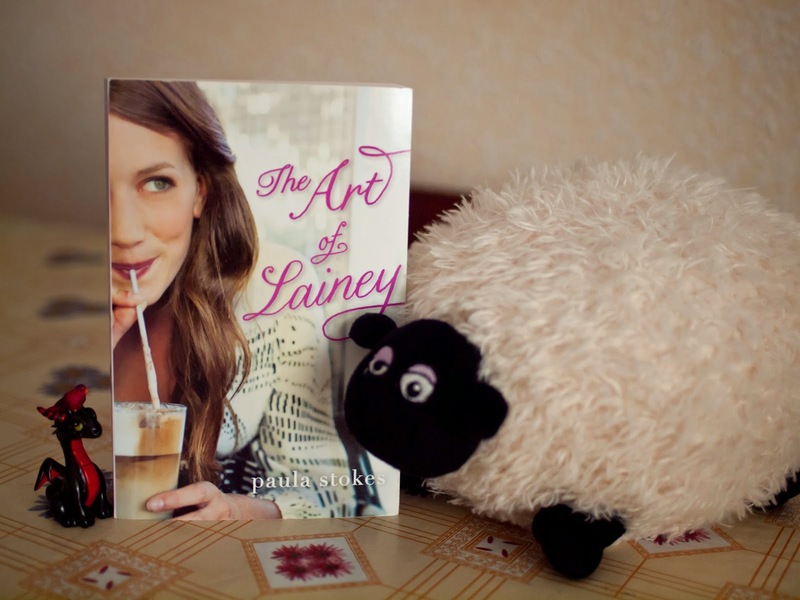 The Art of Lainey by Paula Stokes! Check out Becca's Lainey Cover Puppies too! I looked around in my liners bag and ended up settling for the lilac ones since they seem to match the colour of the back cover of the book best. 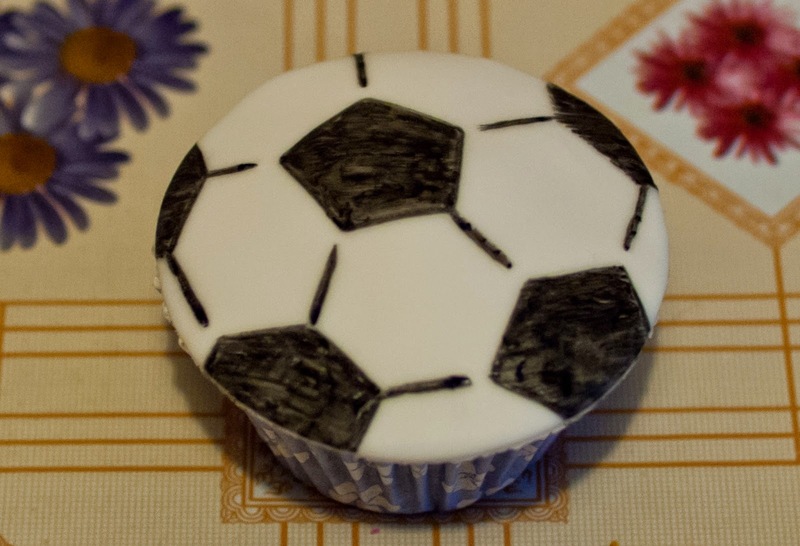 When choosing decorations I had to have two, a cupcake with a mohawk (the author herself requested it) and one with a football (soccer) ball! As for the flavour, I went for chai cupcakes cause I noticed quite a few mentions of chai latte or chai tea while reading the book! 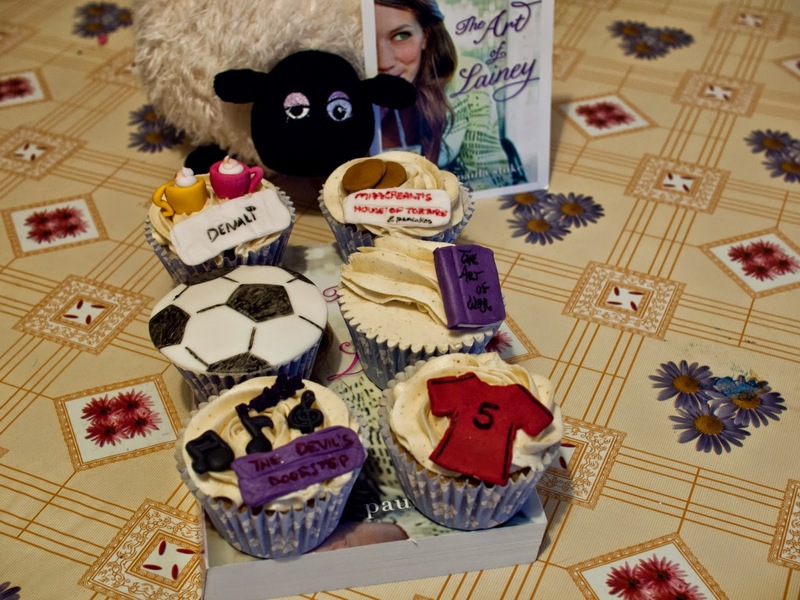 Football (soccer) ball and jersey, some of the different locations from the book, the book that started it all and a cupcake with a mohawk! I had a blast making these! Hope you guys will like them! What book am I dying to get my hands on this week? 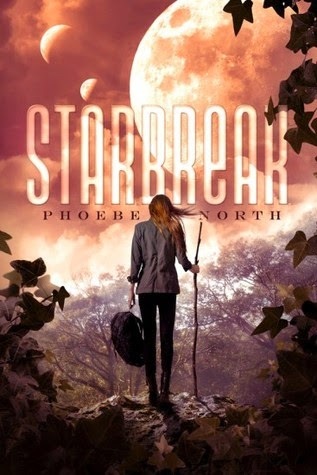 Starbreak by Phoebe North! "The Asherah has finally reached Zehava, the long-promised planet. There, Terra finds harsh conditions and a familiar foe—Aleksandra Wolff, leader of her ship’s rebel forces. Terra and Aleksandra first lock horns with each other . . . but soon realize they face a much more dangerous enemy in violent alien beasts—and alien hunters. Then Terra finally discovers Vadix. The boy who has haunted her dreams may be their key to survival—but his own dark past has yet to be revealed. And when Aleksandra gets humanity expelled from the planet, it’s up to Terra, with Vadix by her side, to unite her people—and to forge an alliance with the alien hosts, who want nothing more than to see humanity gone forever." Why am I eagerly awaiting Starbreak? Last year I read Starglass and loved it! It was science fiction and I loved the different touch all the Hebrew touches to the story! Now I cannot wait to see what awaits Terra in the sequel and final book, cause this is a duology! 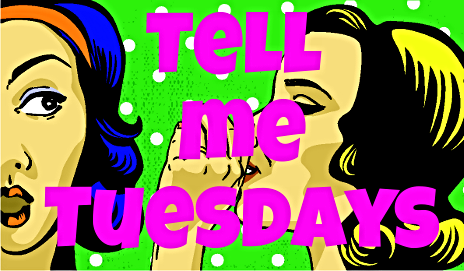 Welcome to my first time joining Tell Me Tuesdays! 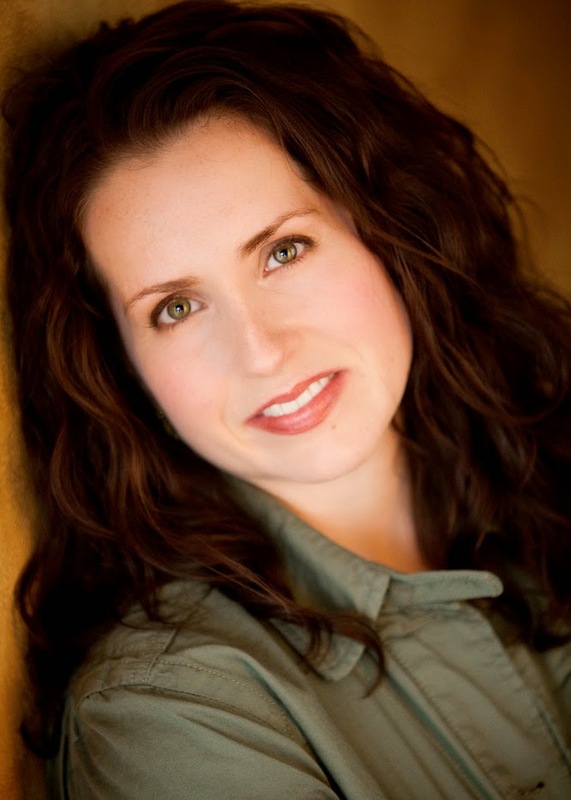 The Westing Game by Ellen Raskin! A bizarre chain of events begins when sixteen unlikely people gather for the reading of Samuel W. Westing's will. And though no one knows why the eccentric, game-loving millionaire has chosen a virtual stranger - and a possible murderer - to inherit his vast fortune, one things' for sure: Sam Westing may be dead... but that won't stop him from playing one last game! 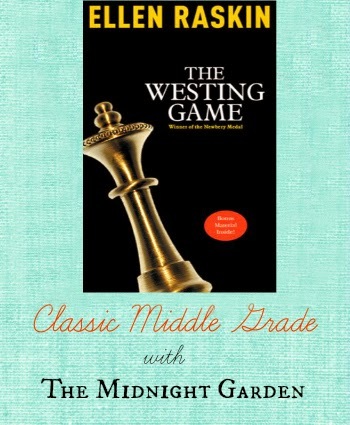 The Westing Game is June's book at The Midnight Garden's Classics readalong. I decided to pick it up yesterday cause I was having a rather stupidly brought upon emotional meltdown (the weirdest things can trigger me nowadays it seems) and I wasn't feeling like any of the books that I was supposed to be reading, and I wanted something without romance and I thought "I know! Let's start a middle grade classic murder mystery!" and so far it's proving a very good choice! This week was a bit more quiet on the book front, but that doesn't mean that I didn't get any books, just not as many as the past weeks! Still, I got some really cool books! 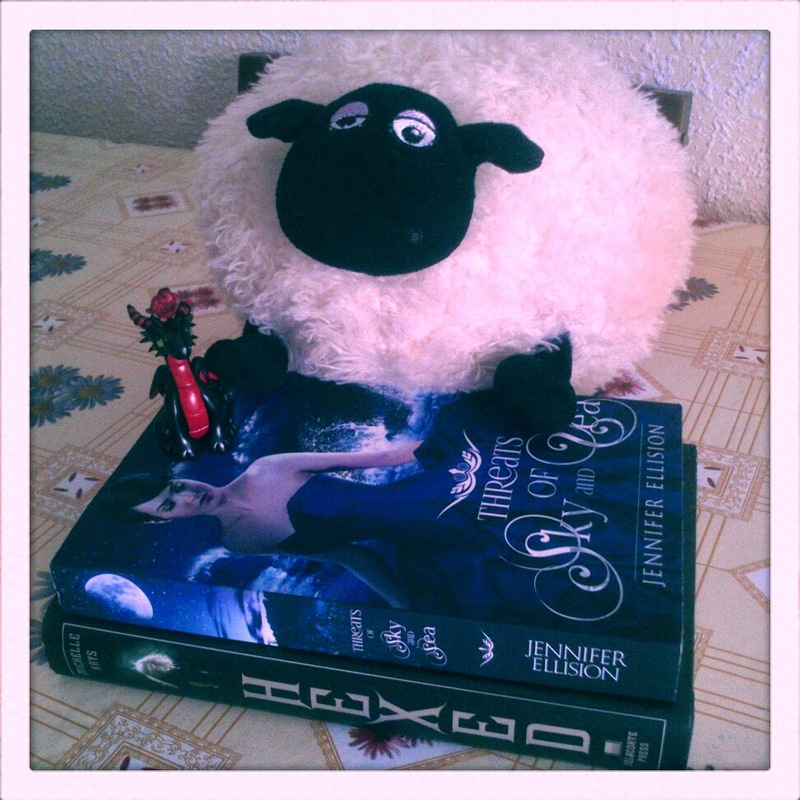 I finally got my preorder of Hexed by Michelle Krys that I had won in a giveaway (THANK YOU NOVA)!! I really cannot wait to read this one, hopefully soon! 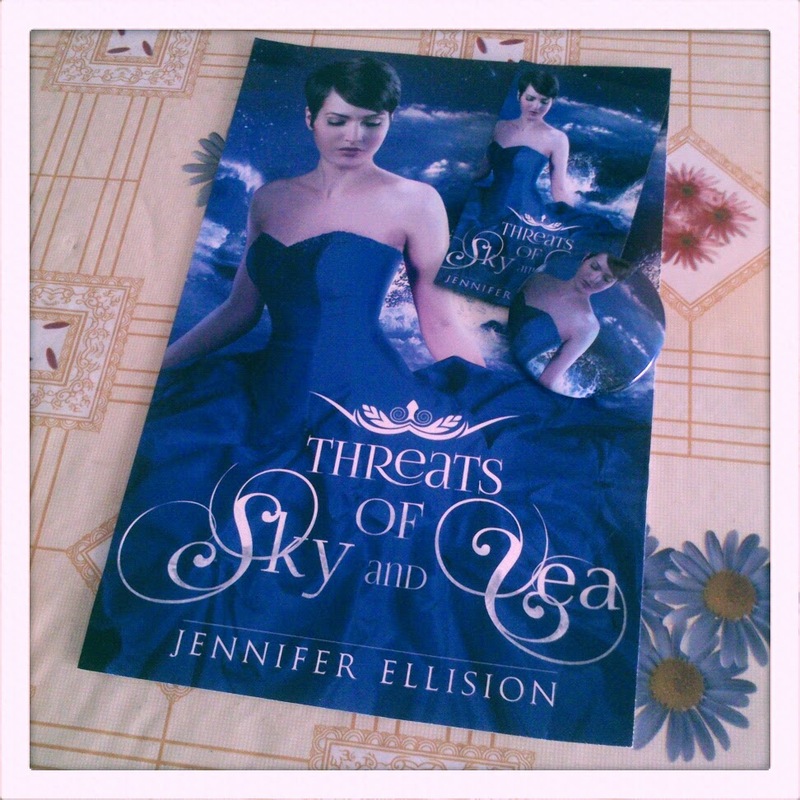 And I also got myself a signed copy of Threats of Sky and Sea by Jennifer Ellision after reading and loving an ARC for the blog tour! Jennifer also sent me some amazing swag! That cover is gorgeous and that blue is my favourite colour! Thank you so much! Thank you so much Harlequin Teen for the approvals on these! And that's all for this week! Quite a nice haul after all! Saturday Pages: Ruin & Rising by Leigh Bardugo!!! Hello everyone! I'm hoping the weekend is starting right for you all! I'm gonna be trying to sleep some before getting ready to attend the wedding of one of my co-workers, but I'm leaving you all with the review of a wonderful and heartbreaking book as this week's Saturday Pages entry! As many others this year, it is also the final book in a trilogy and thankfully is one of those that has not disappointed at all! This book very much makes the series once again for me! 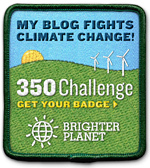 And it also counts for my 2014 Book Blogger Summer Reading Program challenge! Ruin and Rising was one of those highly awaiting books of the year for me, and really there seems to have been a few already. But when so many amazing series end this year, how can you not be dying to read them all!? I was a bit concerned about spoilers for this one since many bookstores seemed to be putting it up on their shelves early and my Kindle copy was the one releasing on Thursday instead of Tuesday, but luckily everyone in my Twitter feed was awesome and I didn't get the book spoiled! I have also to give a big thanks to Kristen from My Friends Are Fiction for being there for me while I was reading and DMing her like mad on Twitter!! I will try my very best to keep this review spoiler free for the book, but you can expect some spoilers here and there for the previous books. Still, if you want to enjoy Ruin & Rising properly? Just go into the book as blind as possible! 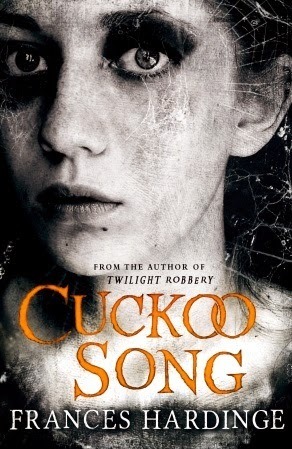 It's a brilliant book, with plenty of unexpected twists and revelations and the less you know about it all, the better! You've been warned! Ruin & Rising starts where Siege & Storm left us, and the pacing at first seemed as unhurried as the one in Siege & Storm. I thought that Siege & Storm had a bit of a middle book syndrome since it was more of a slow book, but after finishing the series... all the build up done in Siege & Storm was necessary and I'm sure that when I do the re-read of the whole series I see in my future, I'll think differently about that book. Even with the slow pace of the first third of the book we were treated to plenty of surprises, character development and plot progression. Then everything changes as we near the middle of the book and I can only say... brace yourselves for Chapter 11! I just couldn't read fast enough! And then the final part of the book... prepare yourself for having your heart broken and fixed and broken and... well, it's a rollercoaster of emotions! I loved the ending even if my heart was left aching for a few characters. Alina really shines in this book. She has to recover from the battle and the events at the end of Siege & Storm, and she has to find a way to wield her power and not lose herself to it. Her journey is quite a tough one, but luckily she learns that she doesn't have to undertake it alone. 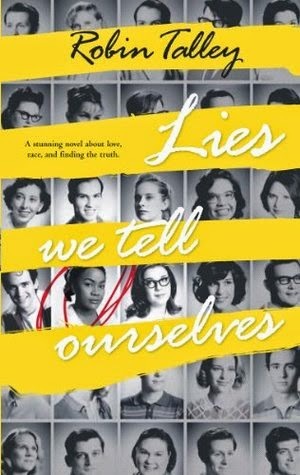 Each three of the guys in this book, each three of plausible love interests can also be seen as each of the three different faces of Alina. Mal is her human side, the orphan that was unsure of herself but still didn't bow down easily and loved fiercely and loyally. Nikolai is power and responsability, the need to do what's right and lead the people of Ravka, he might be rakish and fun and a bit of rogue, but he would be bound by duty and honour. And the Darkling, well he's the siren song of her power and the lure of giving into it, letting it rule you instead of letting your human side win. If you want to know who wins... read the book, my lips are sealed! I'll just let you know I felt the Darkling at his most alluring and he's a fantastic villain, Nikolai was as sarcasting and amazing as ever, and Mal... I had disliked Mal in Siege & Storm, but he does redeem himself in this one, in spades! All the other secondary characters are also present and important, and quite a few of them are also part of bigger or smaller revelations that shape the plot. I continue to be blown away by the way Leigh Bardugo makes us fall in love with not just the main characters but the secondary one. 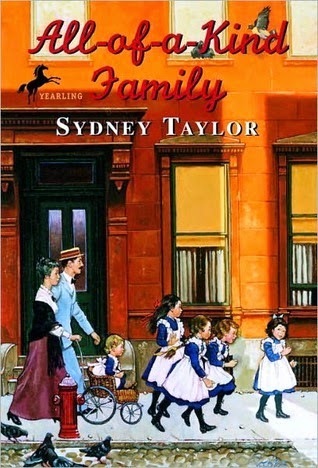 I simple adored Genya and David and the twins! I'm gonna stop babbling now, I still have a massive book hangover with this one, and I feel like re-reading the entire series once my hardcovers arrive, cause I ordered them all once I finished this one! 5 shiny and well deserved stars!! Friday Reads: Dreams of Gods And Monsters by Laini Taylor!!! Hello everyone & happy Friday! This week we're gonna welcome the weekend with the review of a most wonderful book as my Friday Reads! This book is yet another final book in a series, and this series is one that I started earlier this year. I'm glad that only had to wait a few months till this book was released, cause otherwise it would have killed me! Those cliffhangers were of the very evil quality! As it is, this one is part of my 2014 Series Challenge and it counts as another finished series, woohooo! 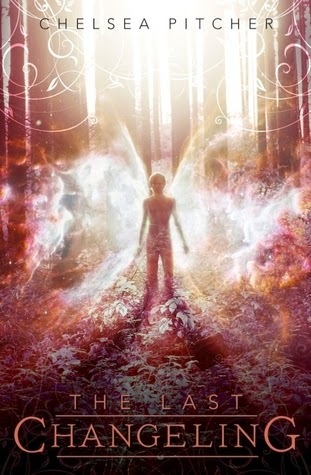 Dreams of Gods and Monster is the last book in the Daughter of Smoke and Bone trilogy and it is a worthy ending for it. It might have affected me emotionally more than other people due to personal circumstances, but it is a book full of wonderful epic writing, tension and our very beloved characters and a few new ones. As with any final book review I will do my very best to keep it as spoiler free as possible but there might be some spoilers for the other two books in the trilogy. After the quite cliffhangery ending of Days of Blood & Starlight we are facing quite dangerous odds, from enemies within and without and if the stakes weren't high enough, we're introduced to some new characters which was a bit surprising. Who are these people and why are we getting to know about them only now? How are they gonna be relevant to the story? The story is told through various different POVs and although some weren't as central to the bigger picture, they all gave us some insight or other, and they all started or took part of the action and moved the plot along. Through Morgan and Eliza we see how people on Earth and the bulk of humanity react to the arrival of the angels, and we also get much more than I would have expected at first, even if I suspected something big was afoot. Nope, THAT I was not expecting! And that's all I will say about them, anything else would risk spoilers cause once I start talking about what a weasel Morgan was but how in the end it was the starting point of something for the best... I might end up spoiling something! Akiva and Karou are still finding their footings as new allies, and it's painfully amazing seeing them work through the differences of their races and search for that hope of a better world for everyone and a chance at love and a future for themselves. My heart was hurting with every interaction, full of hope, joy, sadness, mourning... A bit of everything really! Zuzana and Mik have to be my favourite characters in this series. Being human they might lack the magic and the powers to make big contributions, but trust me, they are not useless at all! Not only they provide a bit of comic relief, but they also provide a different perspective and a different support for Karou. 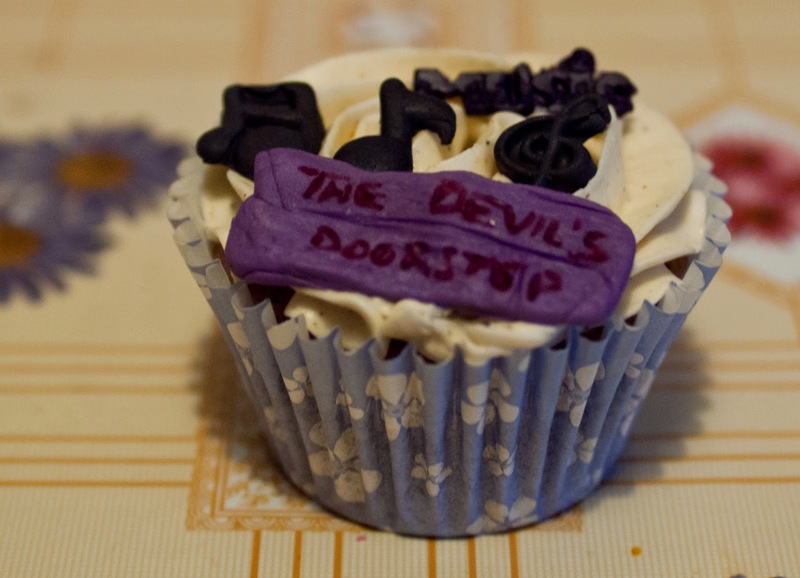 These books wouldn't be as wonderful as they are without the rabid faery and the violin boy! Liraz and Ziri are two secondary characters that really come into their own in this book, and that take charge of themselves and their lives. Not only that, they are instrumental in the changes and battles to be fought and in the outcome of not only the battles but also the whole course of the war! The world building has always been extraordinary in these books, but now it takes on a bigger dimension. Magic and science mix in an epic way and show us that knowledge lost can be utterly dangerous and that Earth and Eretz are not the only places out there, and that the portals are more dangerous than we knew. The ending is more open than I had expected but it is a perfect ending. Full of hope and beginnings and middles and with a lot of not exactly dull moments to image. It left me bawling like there was no tomorrow, but it was just perfect. 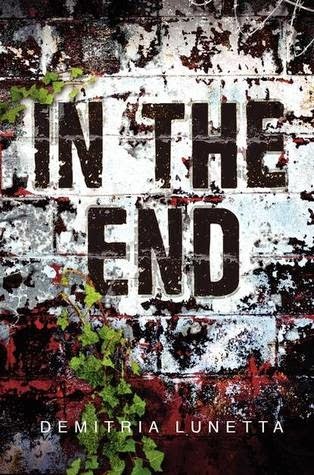 Very much deserved 5 stars for this final book, and all the stars to the whole trilogy. Thank you, Laini Taylor, for these wondrous books! Ink & Batter #7: Rebel Belle by Rachel Hawkins!! Hello everyone! Happy Thursday and welcome to a new edition of Ink & Batter! 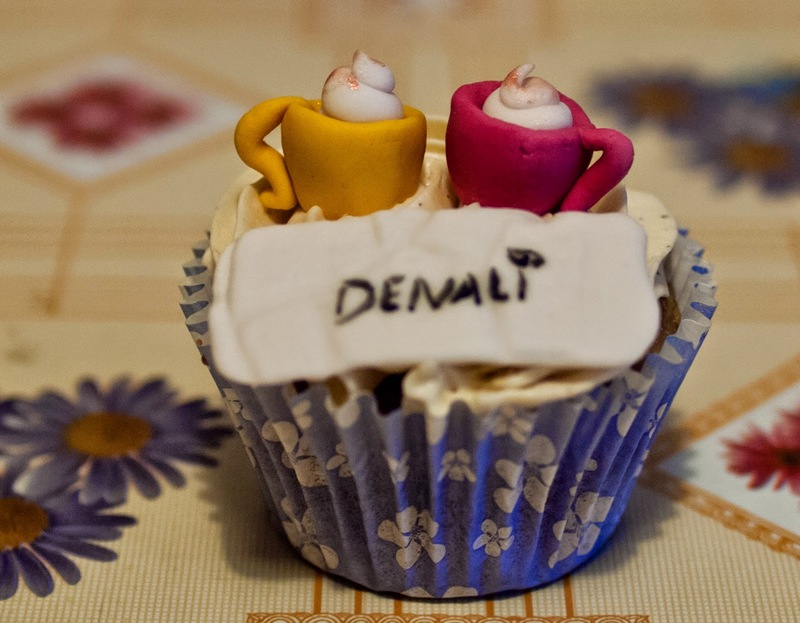 This week, I'm sharing the cupcakes I did inspired by a book I hadn't read yet (at the time I made them and wrote this post) but since then, it was selected as Read Discuss Repeat Virtual Bookclub's book for May: Rebel Belle by Rachel Hawkins! I was quite inspired by its lovely cover and I asked Wendy from The Midnight Garden and Stephanie from Inspiring Insomnia for decoration ideas, since both had read and loved the book! Thank you ladies for your ideas! 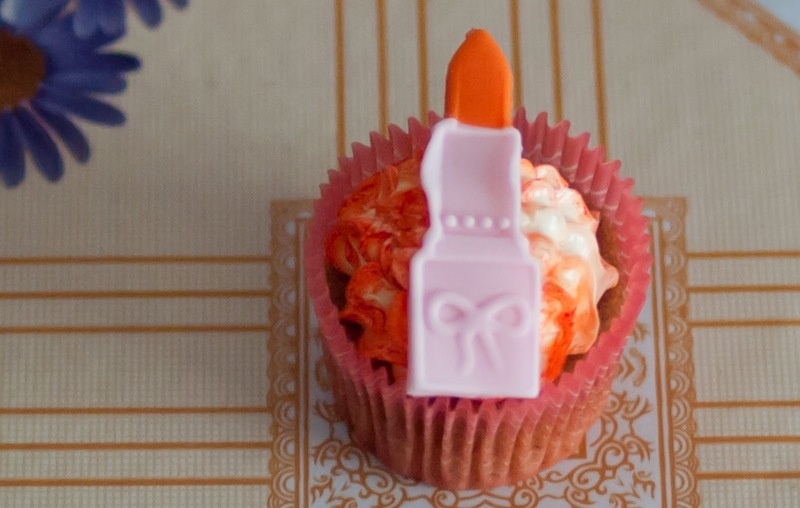 I went for the orange and pale pink cupcake liners since they matched the cover colours, and used my mango lassi recipe for the mini cupcakes since I already had to do the test run for the recipe for my friend's wedding! 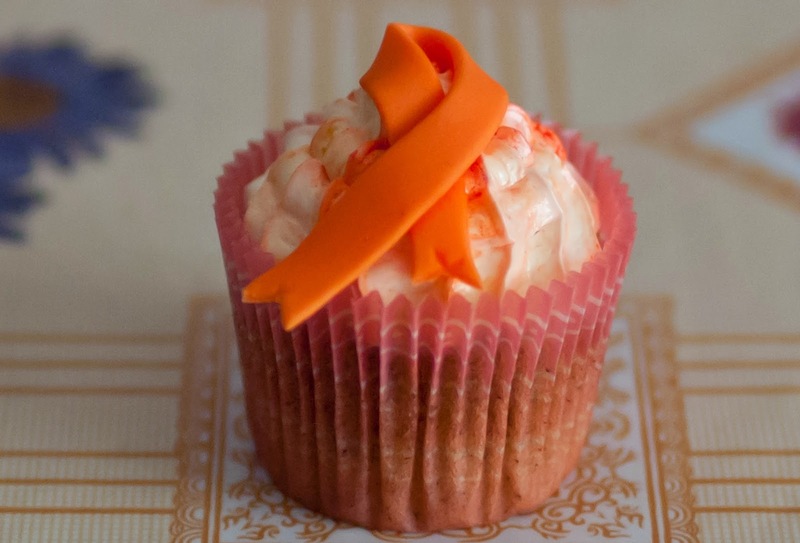 Dagger, orange ribbons and pearls, I got from the cover. Then on Stephanie's suggestions I did the lipstick/lipgloss, tiara, newspaper and grade's report! Have you guys read the book? 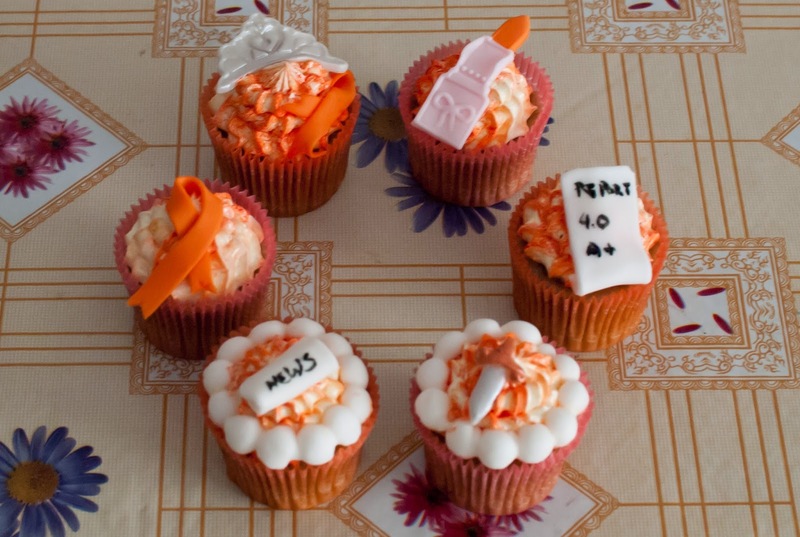 Do you think I did a good job on these cupcakes? 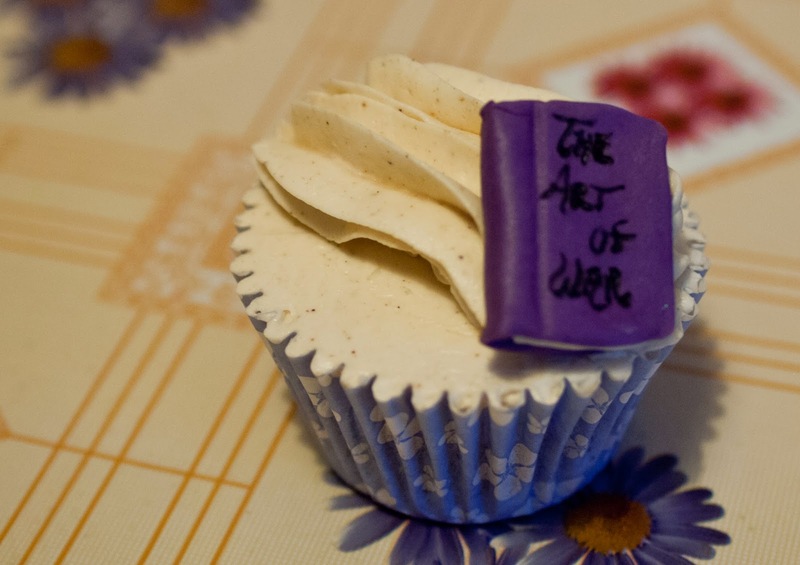 Stay tuned for more book inspired cupcakes on the next edition of Ink & Batter! 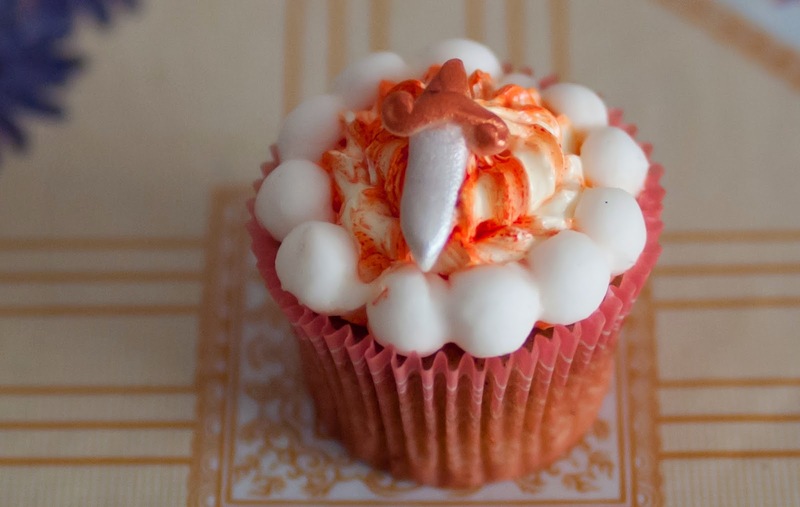 Nerd Blast: Hexed by Michelle Krys!! 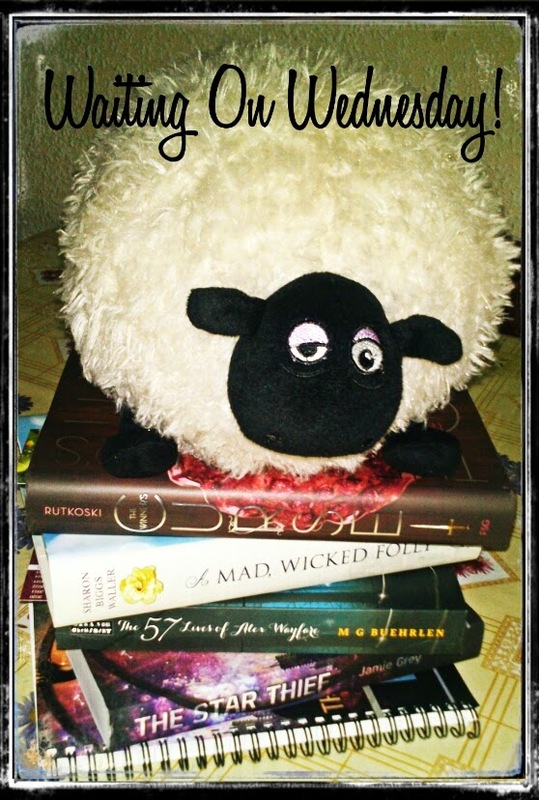 Saturday Pages: Foretold by Rinda Elliott!! Friday Reads: Ask Again Later by Liz Czukas!!! 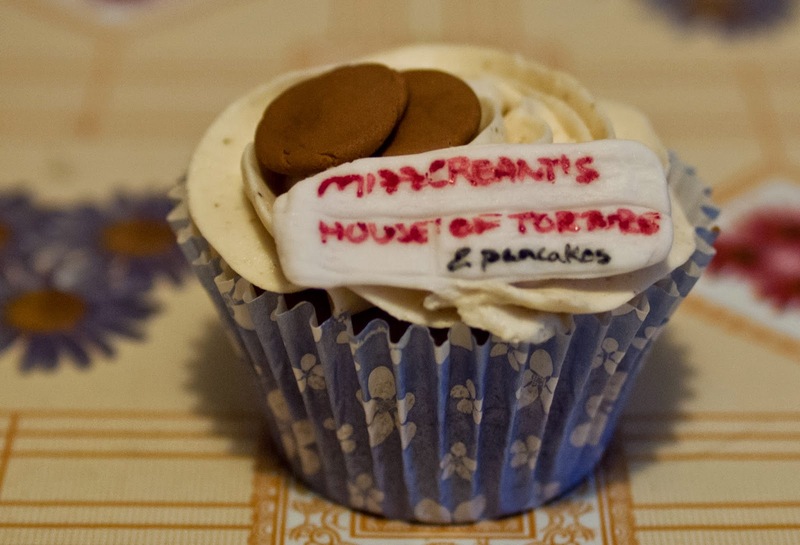 First event debut for Piwicakes! !